MahaPeriyava Puranam: இது நிஜமாவே நடந்ததா? HomeDevoteesDevotees Experiences - Videosஇது நிஜமாவே நடந்ததா? Well, every day there are many many incidents / experiences with MahaPeriyava being shared in social media. Any incident could have been a turning point for anyone us… It is absolutely impossible for us to perceive. At the same time, any incident could have been a questioning point for few of us – “இது நிஜமாவே நடந்ததா?” (Did it really happen?). It is absolutely impossible for us to prove. In the world of science, every existence needs to be proved to be accepted… However in the world of spirtuality, it is vice versa… Acceptance automatically proves the existence. Many of us would think, What does this statement have to do with this interview? 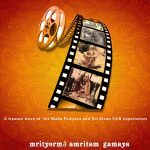 One of his experiences was circulated in Whatsapp groups and here long back. And when the person who experienced HIM firsthand narrates the incident in front of the camera, it correlates! Likewise, every such incident does at some point of time and mutes the question – “இது நிஜமாவே நடந்ததா?” . The above photo of Maha Periyava is indeed special. 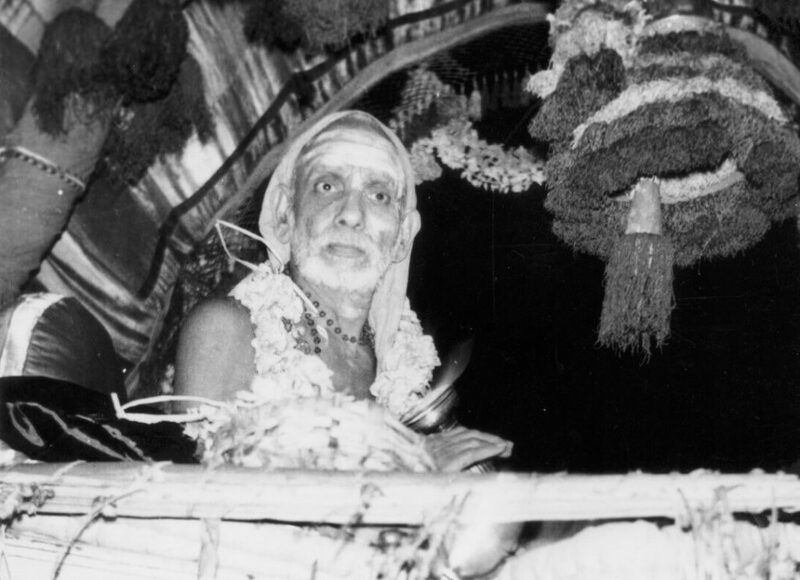 Look at HIS entire body shining like golden sun, it sure can’t be the torch light pointed only at HIS face and that is why I think periyava has asked Sri Vaidyanathan’s father about how he took this photo so that we realize that it was HIS leela. Amazing. One deep thought and is HE is ready to do anything for us. Even more amazing that a American educated scientist is saying all this and has surrendered to Periyava! Namaskaram to you again sir, for bringing out such experiences. Not one! I too had many experiences in my life, some of which I had shared in my facebook pages! He know what we want! He knows how to correct us! Always try to follow his advices, he always takes care of us!